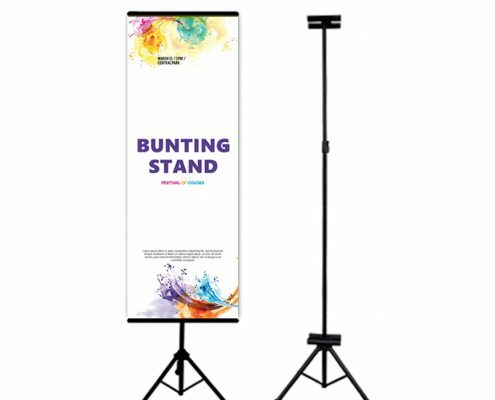 An exhibition stand is an excellent way to go out amongst your potential customers and let them know what you have to offer. 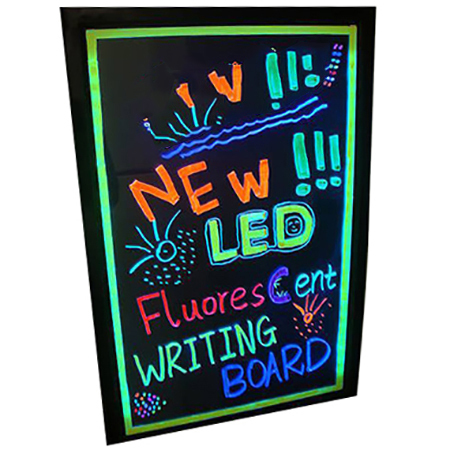 Description specifically for the mounting board. 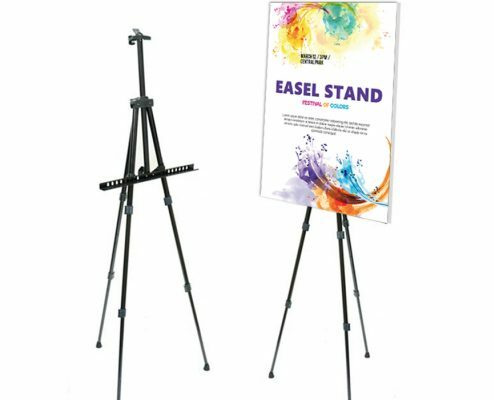 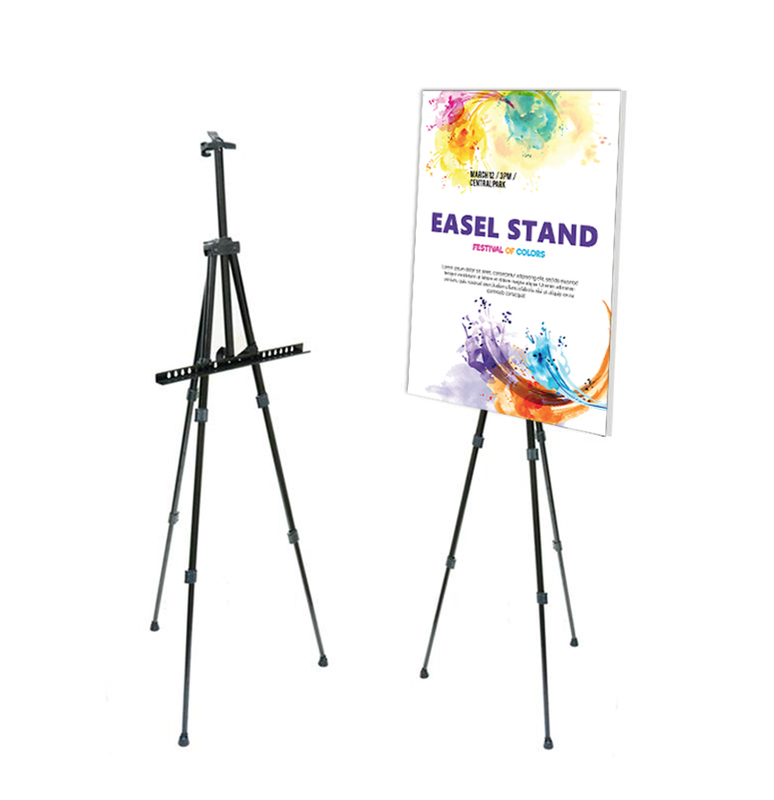 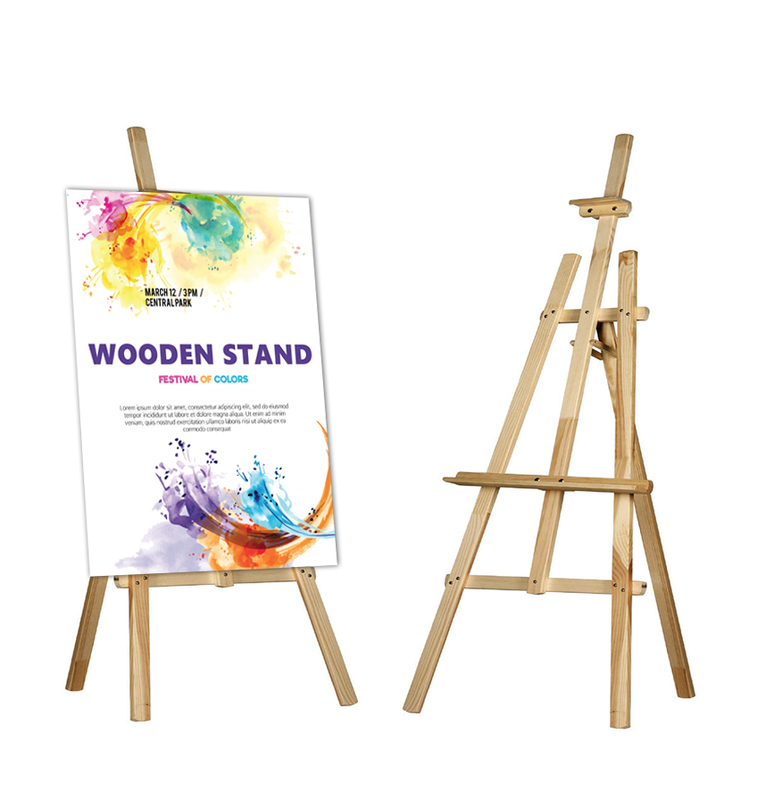 In addition to giving your audience the best viewing vantage, the easel stand is lightweight and collapsible for effortless transportation and convenient storage. 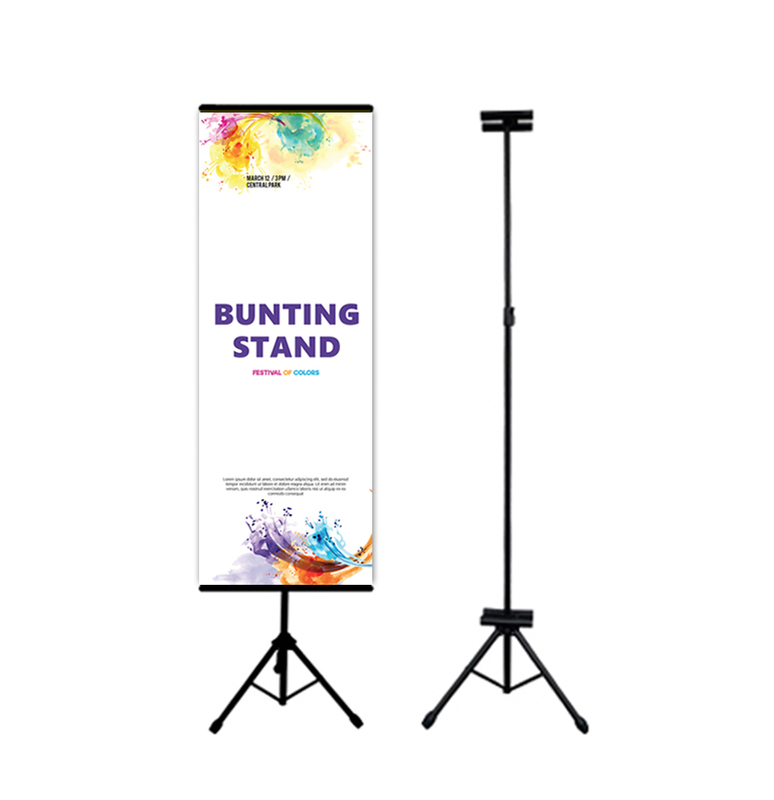 Description Great for holding up posters, and is frequently seen at shopping malls and promotional events, lightweight and collapsible for effortless transportation and convenient storage. 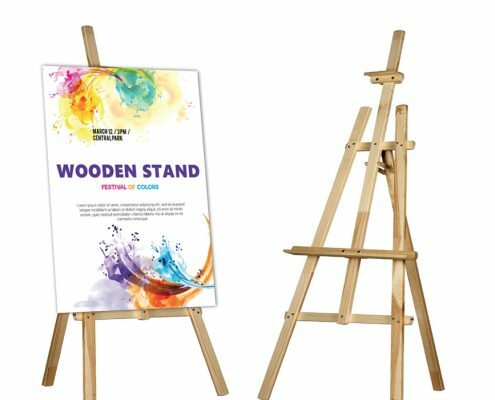 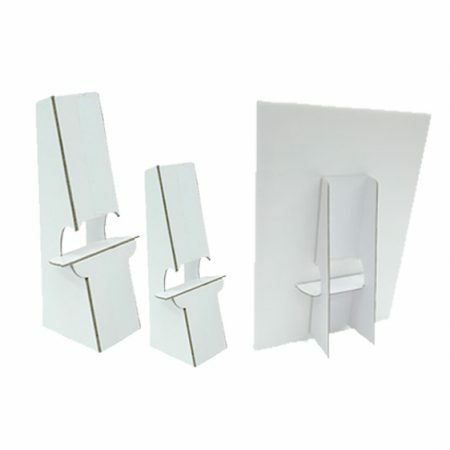 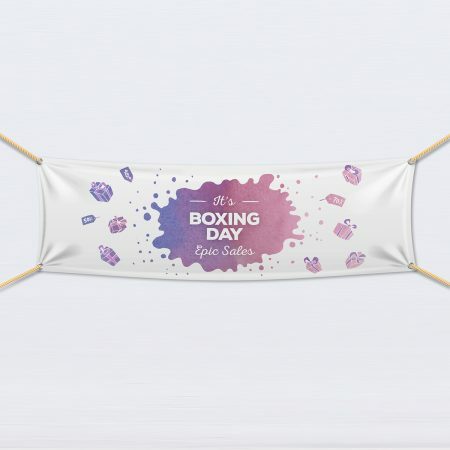 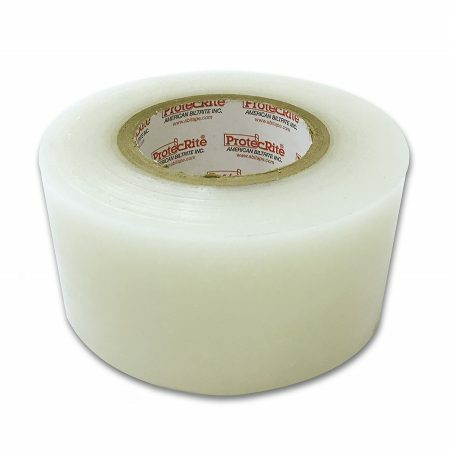 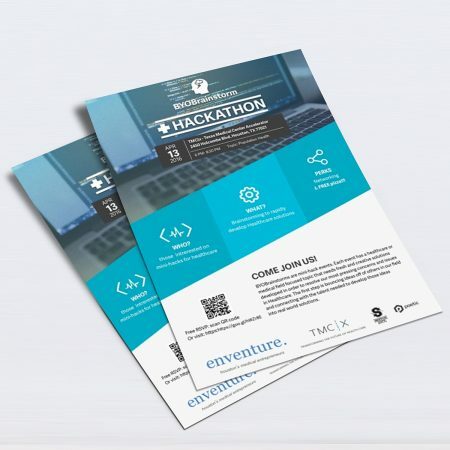 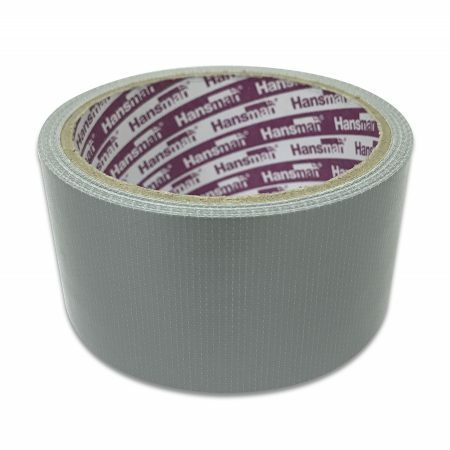 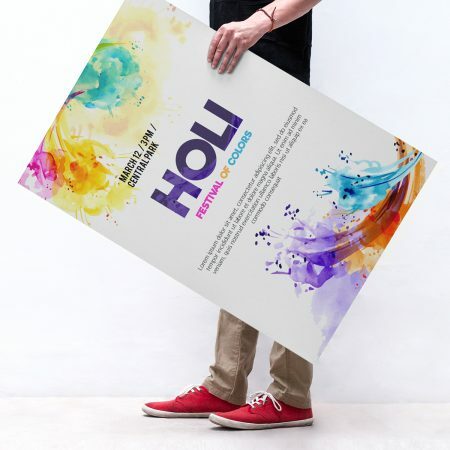 Description Great for holding up posters, wooden surface and is frequently seen at shopping malls and promotional events, lightweight and collapsible for effortless transportation and convenient storage. 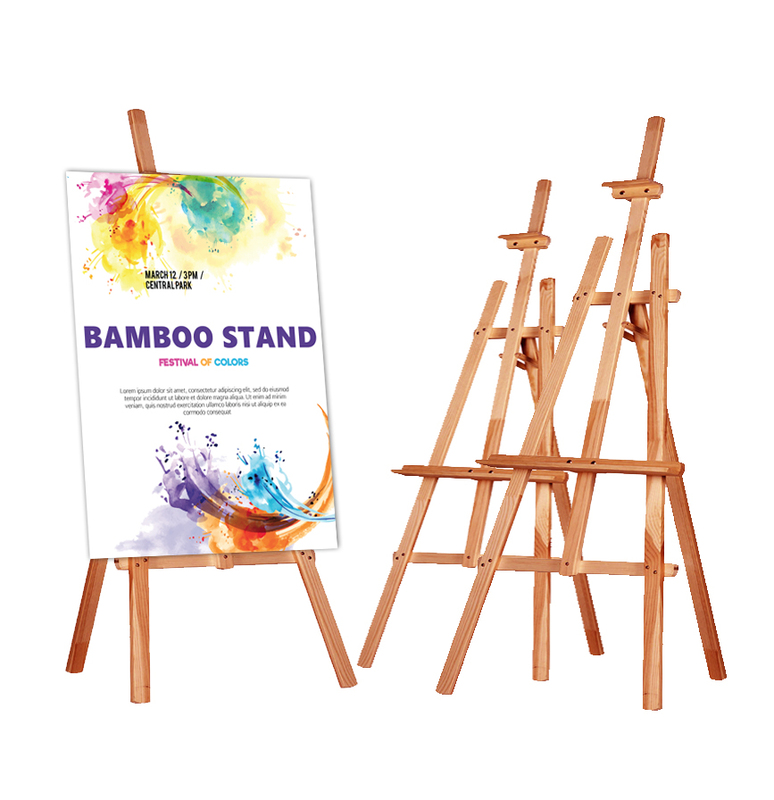 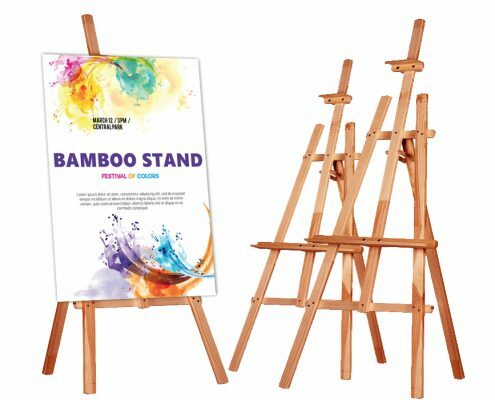 Description Great for holding up posters, bamboo surface and is frequently seen at shopping malls and promotional events, lightweight and collapsible for effortless transportation and convenient storage.